The tranquility of a less saturated and bustling environment, free of the pollution of the city and a home with more square meters for less money. This is what the buyer of this type of house expects to find. Faced with the high price of square meter housing in large cities, many people are considering buying a townhouse on the outskirts. Sacrifying distance to the city center in exchange for more meters and cheaper is usually the main motivation for change. The comfort of living in a residential area. This type of property in most cases has near leisure activities, leisure and sports, both for children and adults. In addition, if they are within an urbanization usually include common areas such as swimming pool, sports courts or gardens, which is very convenient for families with small children. Despite being fairly independent homes, ideal for families or couples, they are still housed in groups, so they are much more controlled and protected in the case of robberies. Townhouses are typically on two floors with an attached garage. You are likely to find common areas on the main floor and upstairs bedrooms. This distribution, although fixed, provides much more space than that of any single family home. 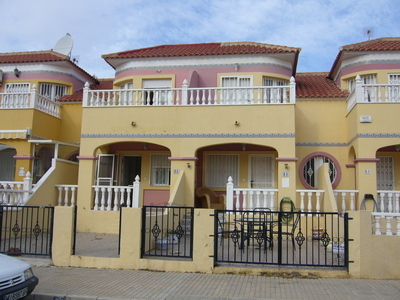 Complete Spanish Property helps you buy in Orihuela Costa townhouses for sale. Are you in love with Spain? 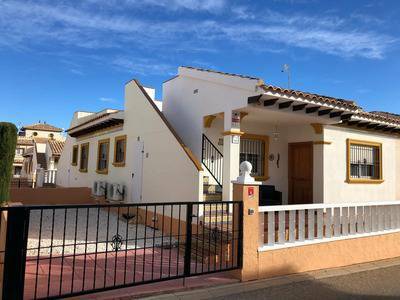 Have you been looking for properties in Orihuela Costa? You have reached the right place. 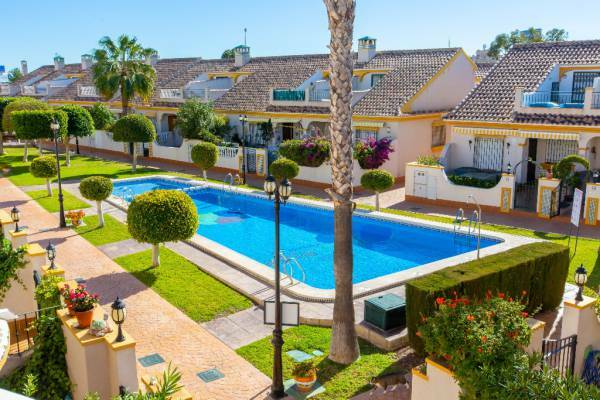 Complete Spanish Property has taken over the running of the business and has built up a large scale of contacts within the industry during this time, which is vital in providing clients with the best level of service possible. 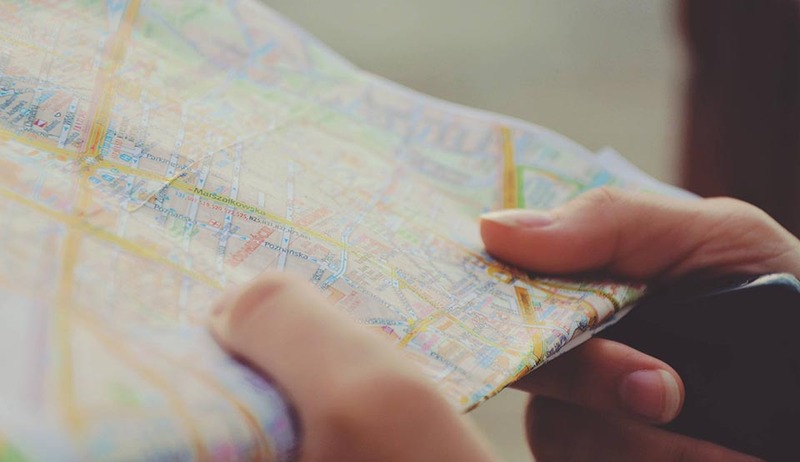 Please feel free to contact us for a general, informal chat or if you have found a property you want to view on the website then we very much look forward to meeting with you. The personal interaction is a major feature of the company ethos, always having time for people and looking after people during what can be a nervous time. 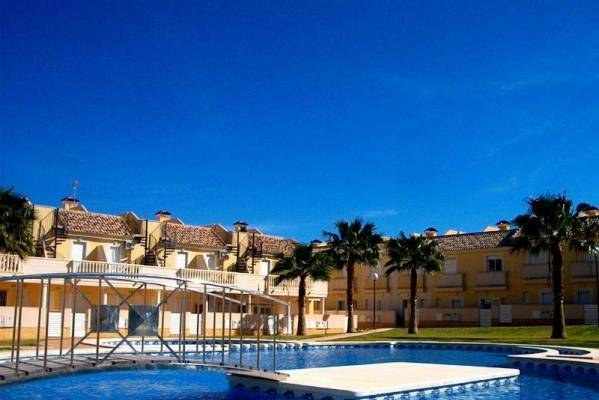 For many people, they could be buying abroad for the first time and so its vital that we have gained an extensive knowledge of the Spanish market place and the regions of Orihuela Costa, the Costa Blanca and Costa Calida to ease any concerns.